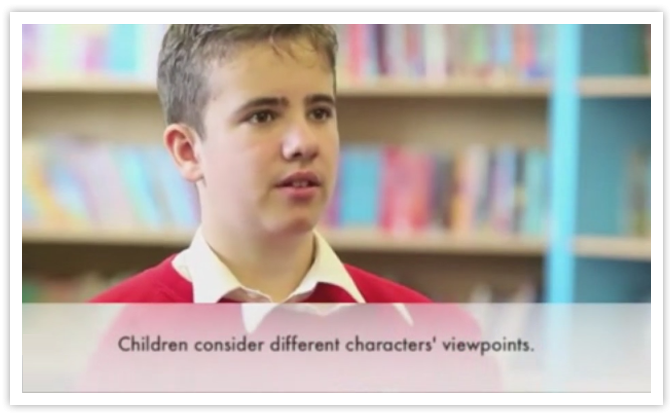 Life After Levels has produced a set of exemplification materials to assist schools in developing their own standards files. The materials were developed in schools following robust standardisation procedures. 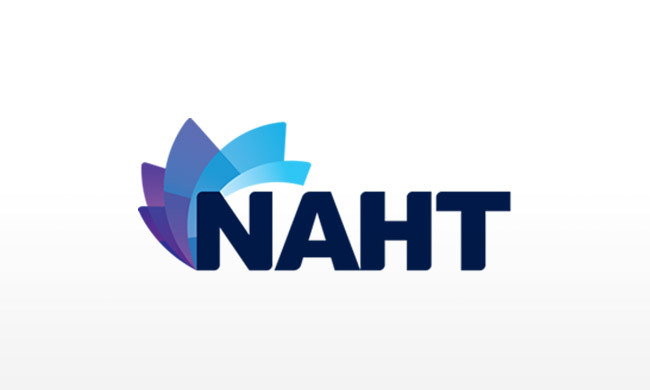 The NAHT exemplification materials cover reading, writing and mathematics. 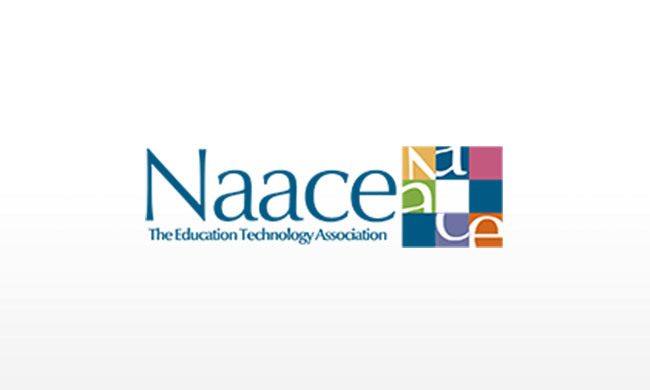 Additional materials are available for computing provided by Naace. We are developing materials for other subjects. 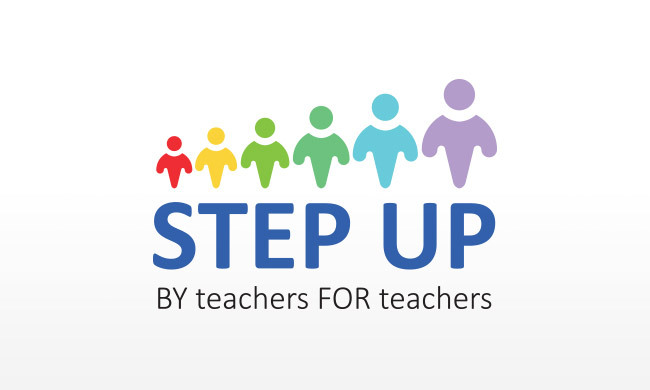 The first and most important step is for teachers to work together to design the curriculum for each subject and year group. A well designed curriculum should show year on year progression with clearly defined Key Performance Indicators (KPIs) to assess student progress. 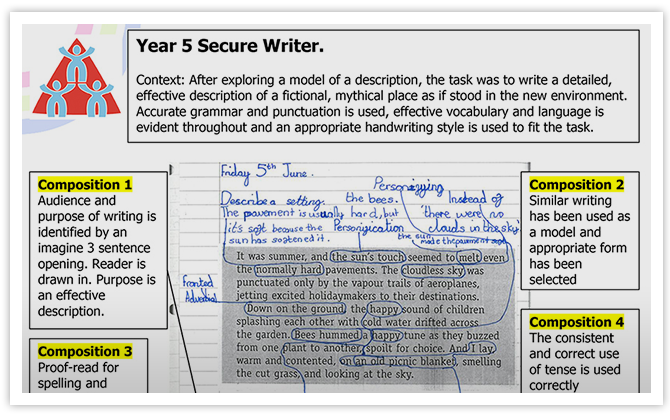 A central feature of the Curriculum and Assessment framework is the use of ‘standards files’ that provide exemplification materials. 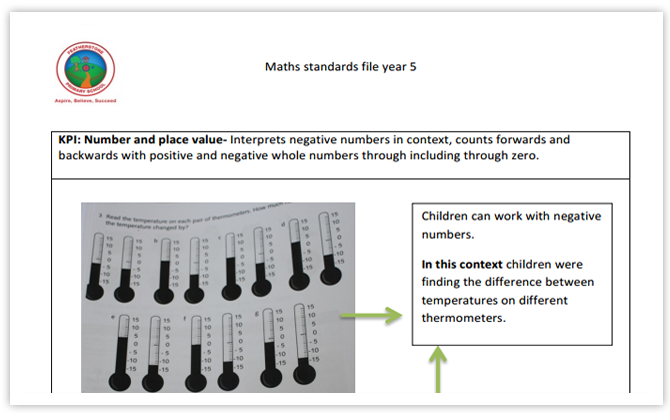 The purpose of a standards file is to provide teachers with a common understanding of the expected performance for KPIs in a year on year basis as presented in the National Curriculum. 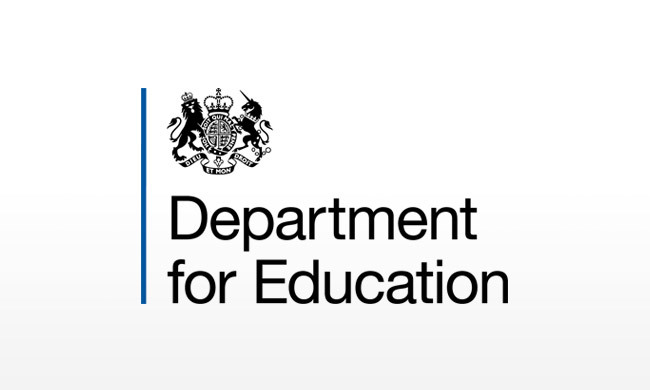 It is important to note that the exemplification files are not presented as a definitive national standard of expected pupil performance. Here is the full list of pre-populated curricula available through the free Curriculum Designer tool. 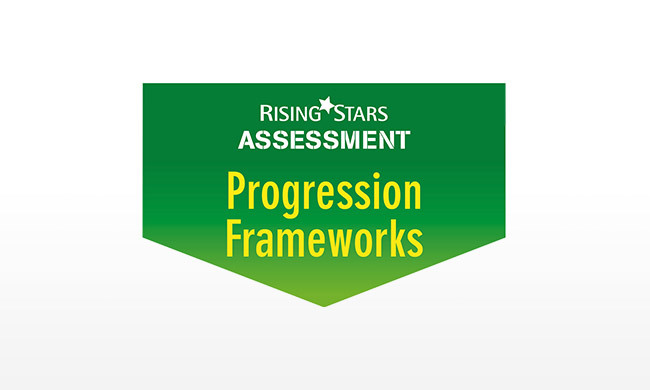 An curriculum and assessment framework for reading, writing & maths for key stages 1 & 2 with learning objectives and KPI along with exemplar standards for each objective. An extended version of the National Curriculum for key stages 1 & 2 with KPIs for all core subjects and granular objectives to track progress. A rich computing curriculum that expands on the objectives stated in the National Curriculum for key stages 1 & 2. 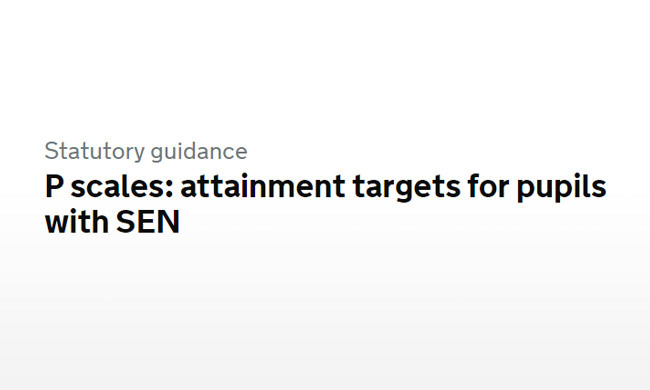 It supports the use of KPIs in alignment with the NAHT assessment framework. methodology. The national curriculum provided by the government for all key stages and subjects. 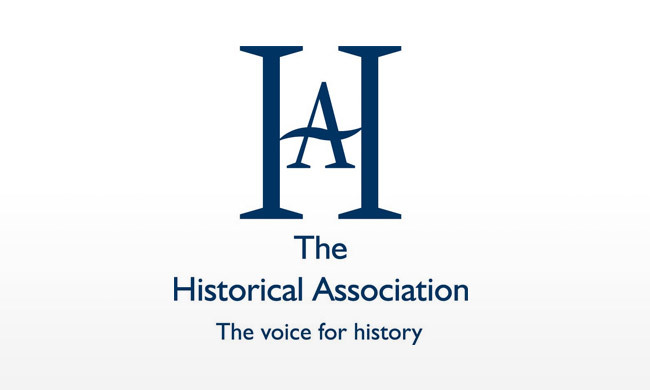 A rich history curriculum which expands upon the objectives in the National Curriculum for key stages 1 & 2. It supports the use of KPIs in alignment with the NAHT assessment framework methodology. 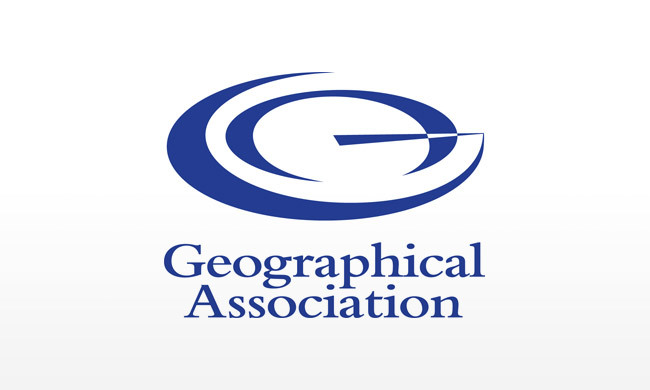 A rich geography curriculum which expands upon the objectives in the National Curriculum for key stages 1 & 2. It supports the use of KPIs in alignment with the NAHT assessment framework methodology. 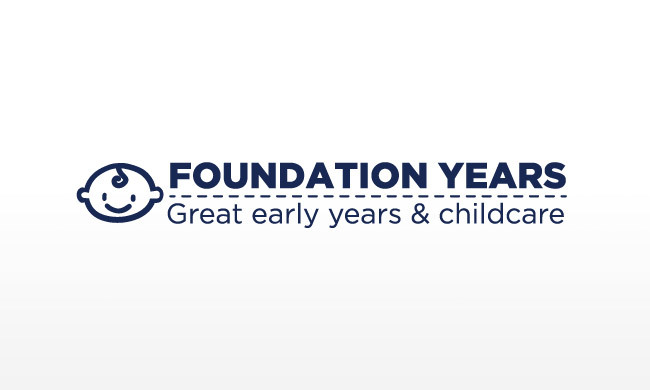 For children aged 0 – 60+ months the Development Matters Statements outline the expected development stages in line with the themes of the EYFS. An extended version of the NAHT assessment framework curriculum with KPIs and granular objectives to show progress for children that are struggling with KPIs. A custom continuum style curriculum to track progress for children with SEN for reading, writing & maths. 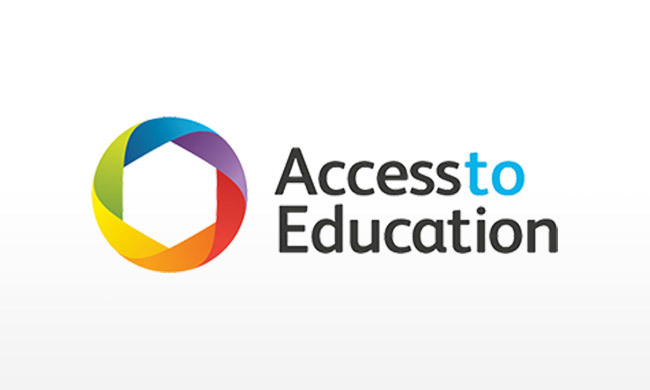 Special Educational Needs (SEN) framework provided by the government.